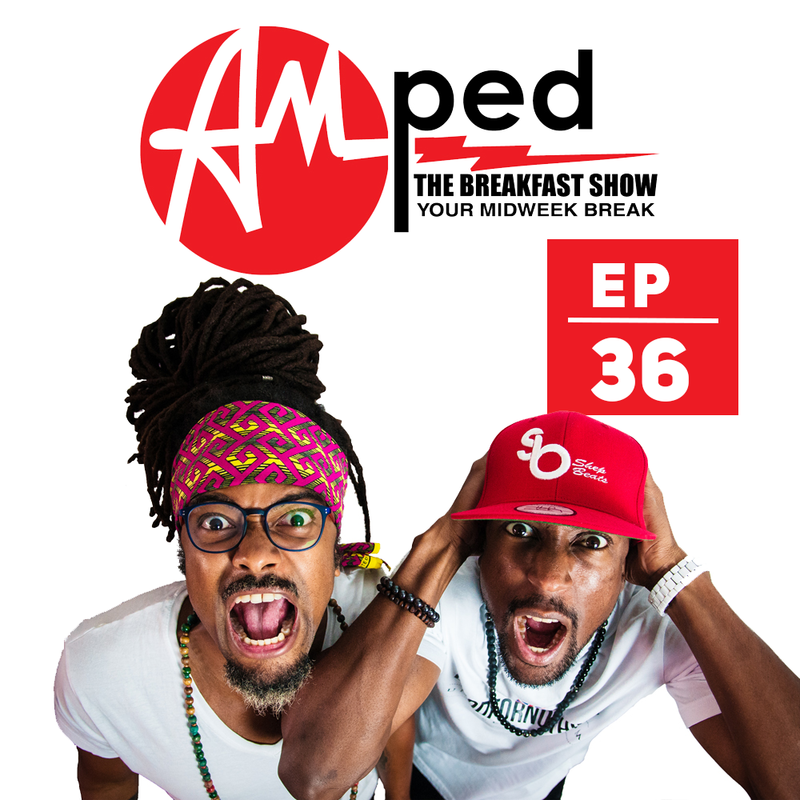 he 36th edition of our weekly Breakfast Show. In this episode, we talk about Halloween, the history of the celebration, scary stories and fancy dress. Listen out for the brand new banger from Triniboi Joocie Ft Bay – C – Set Up Yourself.